The KUKPO 8-peice measuring cup set is manufactured using high quality sturdy stainless steel material that is BPA FREE. No food poisoning due to toxic elements in the spoons or cups. We offer you a finest quality cups and spoon set to measure ingredients, dry rations, oils and other fluids, with a promise of durability. Measuring the right amount of milk, oil, water, syrups, pasta, rice, or nuts has never been easier. Get the accurate measurements for your delicious recipes with the help of the KUKPO kitchen measuring cups. The four cups in the set feature a 1/4 cup, 1/3cup, 1/2cup, and 1cup. For your convenience, the UK metric equivalents for these measurements are 60ml, 80ml, 120ml, and 240ml. 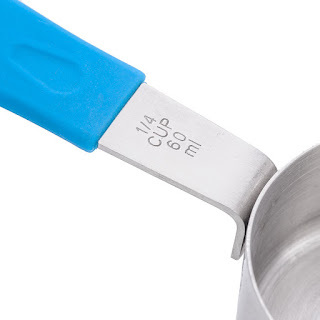 The silicon anti-slip handle of the measuring cups and spoons optimizes the grip offering you convenience in your work. 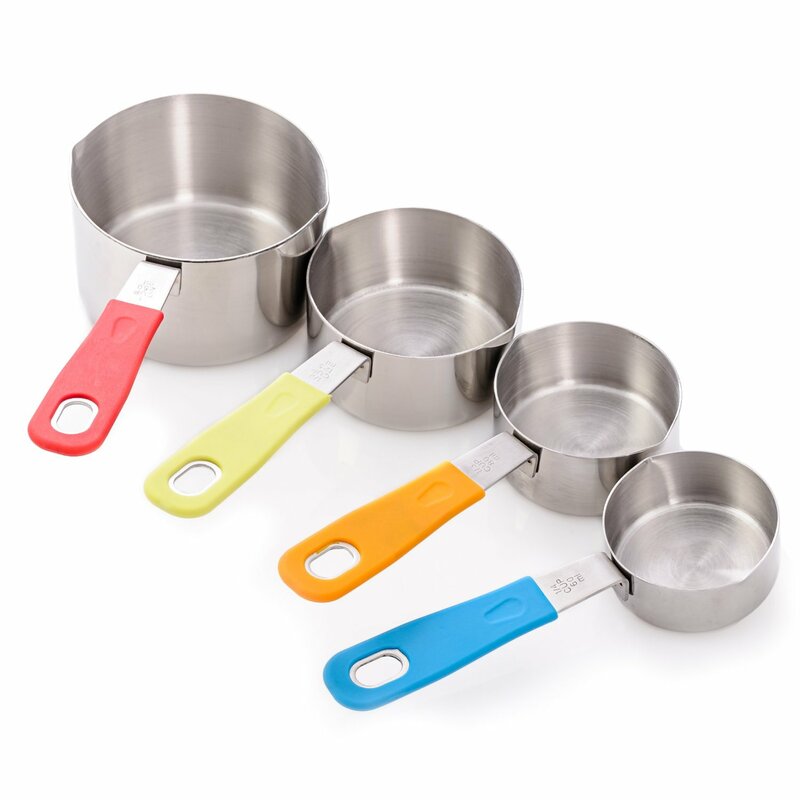 Especially the heat resistant property of the silicon handles of the cups permits you to pour hot soups, sauces, syrups without mittens or oven gloves. Each of the measuring cups of the set features two spouts on either sides to help you pour liquids without spilling a drop on the floor or table. 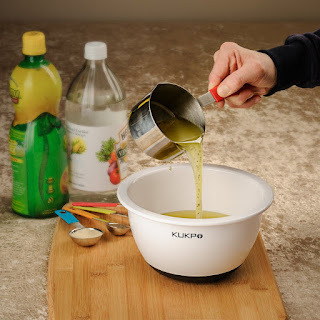 Leave no mess while pouring water, milk, oils or any other liquid to saucepans. 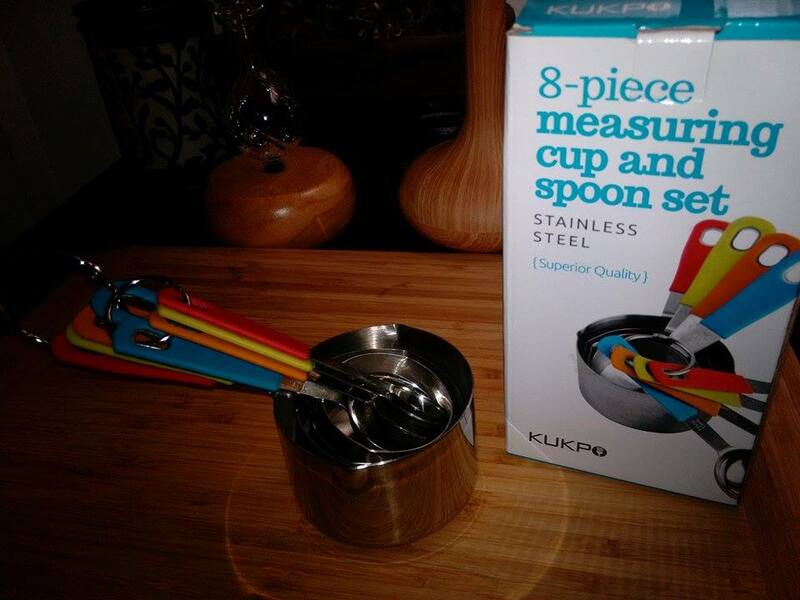 KUKPO measuring spoons come in 4 sizes, 1/2TSP, 1TSP, 1/2TBSP, 1TBSP to help you measure your spices conveniently. The UK metric equivalents for these measurements are 2.5ml, 5ml, 7.5ml, 15ml. KUKPO measuring spoons prevent your exotic spices being contaminated by dampness of your fingers. The shape of the spoons makes it easy to dig inside your small spice jars. The set of 8-piece measuring cups and spoons will make cooking and baking a lot more convenient and adventurous! 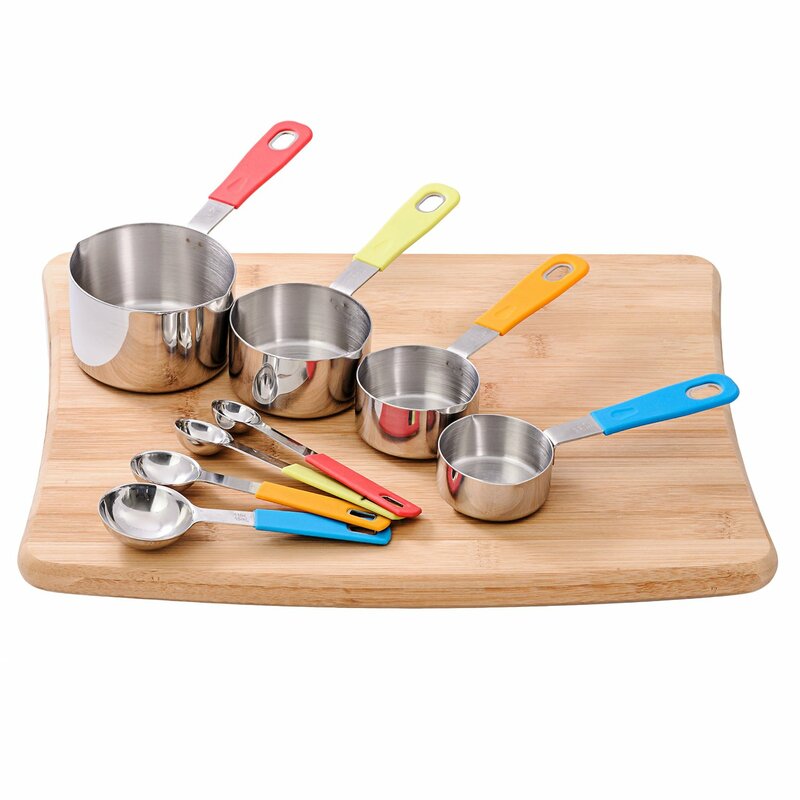 •Each piece of this premium quality measuring set is made of BPA FREE stainless steel, which is anti-corrosive and durable. 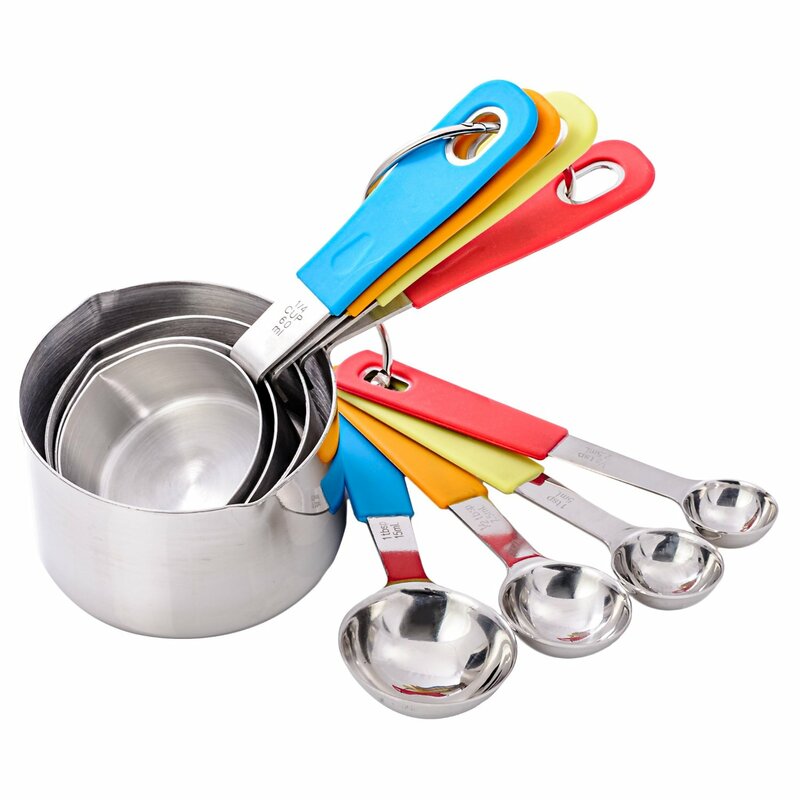 •The non-slip silicon handles of spoons is another user-friendly feature that makes your life in the kitchen easier. •The two spouts in each measuring cup allow you to pour water, milk, oil or any other liquid easily. No splashes. 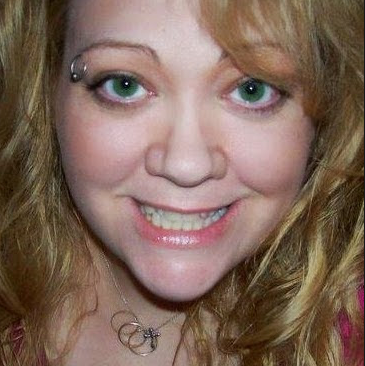 No mess! The sleek spoons allow you to dip them even in the smallest spice jars and retrieve the desired amount of spices without a hassle. 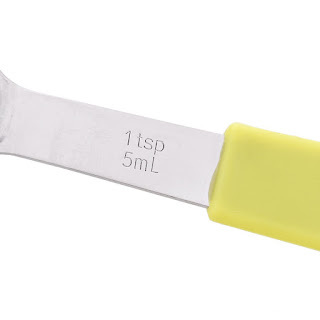 To help you serve your loved ones with delicious European and US recipes, the spoons and cups come with different, commonly used sizes in both the continents. 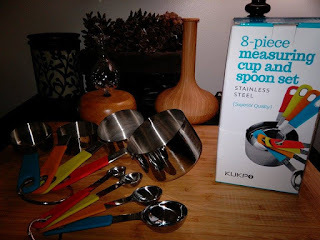 Having just started a meal plan where it is necessary to measure my food and condiments, I was excited to get this 8 piece set of measuring cups and spoons. I like that they are stainless steel and not plastic. I really like that they have color coded silicon handles, this comes in handy to recognize each size cup and spoon quickly and they make it nicer to hang on to. I think it is nice that they all have US and European measurements for recipes that call for either. I think the best feature is the pouring spouts, they work so much better when cups are filled and need to be added slowly to a mixing bowl. I think this is a nice set of both cups and spoons and would make a great gift for a new homeowner or a nice addition to any kitchen.